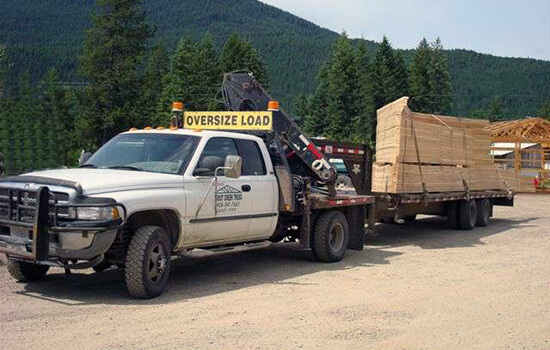 In 2002, James Wengerd was given the opportunity to purchase Trout Creek Truss, a small wood truss company in Trout Creek, Montana. Needing work for himself and his growing boys, he decided to pursue this opportunity. James soon realized this business would allow him to fulfill a dream, a dream that gave him the opportunity to work side by side with his family, teaching them business skills and work ethics as they grow older. Business continued in the small 30'x40' building for about 1 year, with only 2 miter saws and a small truss jig. 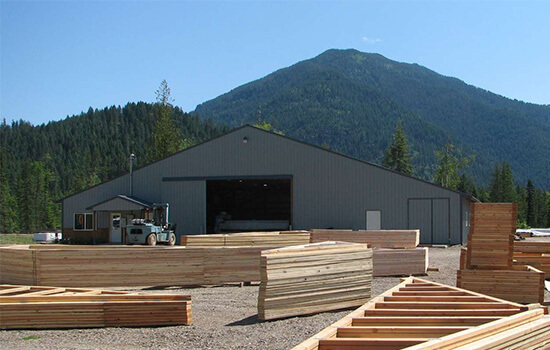 In 2003, a new 92’x100’ building was constructed in Noxon, Mt. 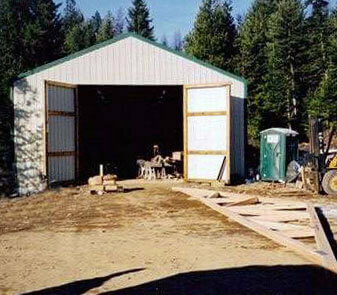 to accommodate the growing business. 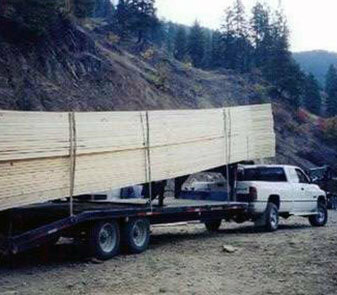 Better equipment was then purchased to operate more efficiently. In March of 2007, a state of the art computerized saw was added for precision cutting and more efficient production. James' 5 sons have been very active in the business over the years, designing trusses, manufacturing and delivering them . Provide the TRUTH, we will never knowingly promise that which we can not fulfill.